Save 25% off any SLO Ultra race registration when you register for the Conference! After the conference stick around for the SLO Dirt Festival weekend where you can enjoy two days of trail races, camping, live music and a one of a kind #RaceSLO experience. 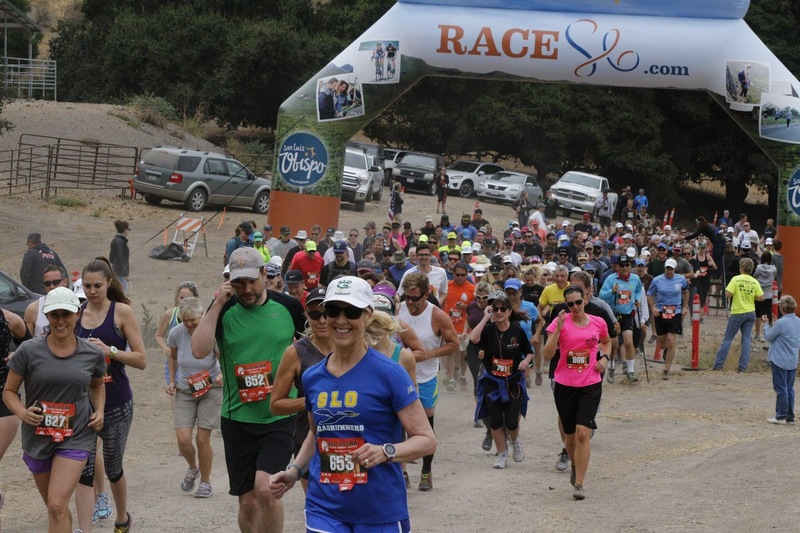 Register NOW for the SLO Ultra (50K RRCA State Trail Championship, half marathon and 5K, plus kids races, all on Saturday September 1) when you register for the conference and get 25% off race entry at check out. Pick your race choices from the swag items on the Conference registration portal. You can see the schedule of events for the Dirt Festival weekend at this link.